Please note that rates & availability may change for some hotels that require a two-night minimum stay. Click here to view available rooms in Auburn-Opelika for Friday, April 12, 2019. 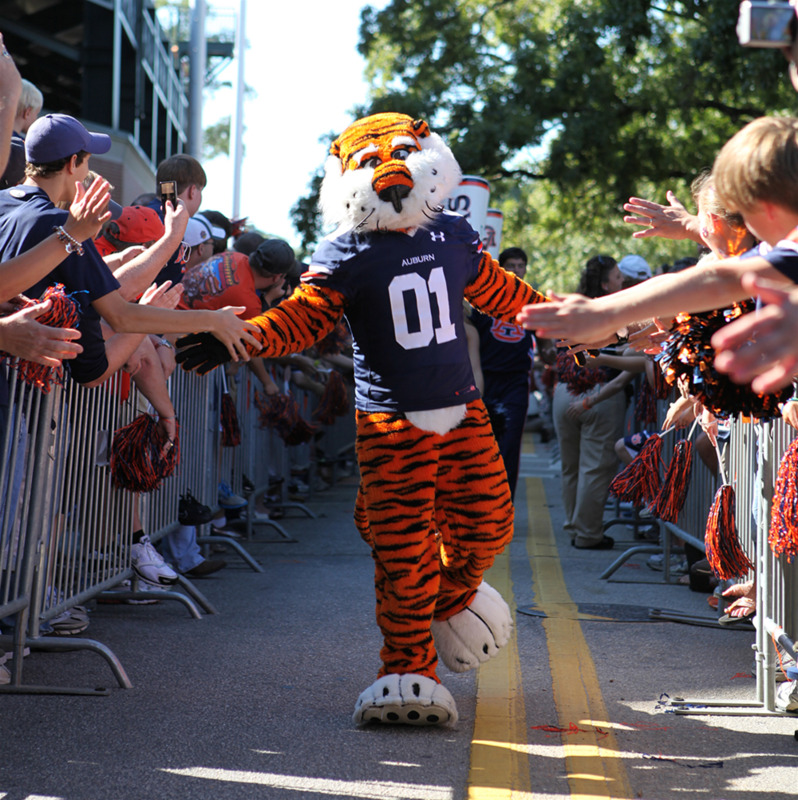 For more lodging options in Auburn-Opelika, check out the Crenshaw Guest House, the cabins at Chewacla State Park, Auburn’s Gameday Center, Stay Lodge, or the Golden Cherry Motel. If you have any questions or concerns regarding room availability, please call us at 334-887-8747.